Columbine Plus Size tights provide both comfort and style. These tights will become one of your favourite accessories and perfect for anyone who needs a larger fit. 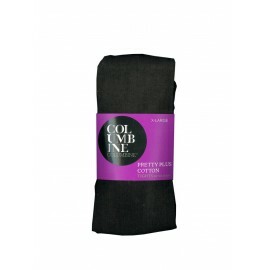 Treat your legs with these gorgeous cotton tights.